Alex's unrelenting one-man battle seems to have finally paid off. Thanks to the efforts of this down-to-earth farmer from Kumily in Idukki, the powers that be at the Ministry of Health and Family Welfare have woken up to the sad plight of psoriasis patients across the State who had been suffering owing to the non-production of an Ayurveda drug that helps keep the skin condition under check. 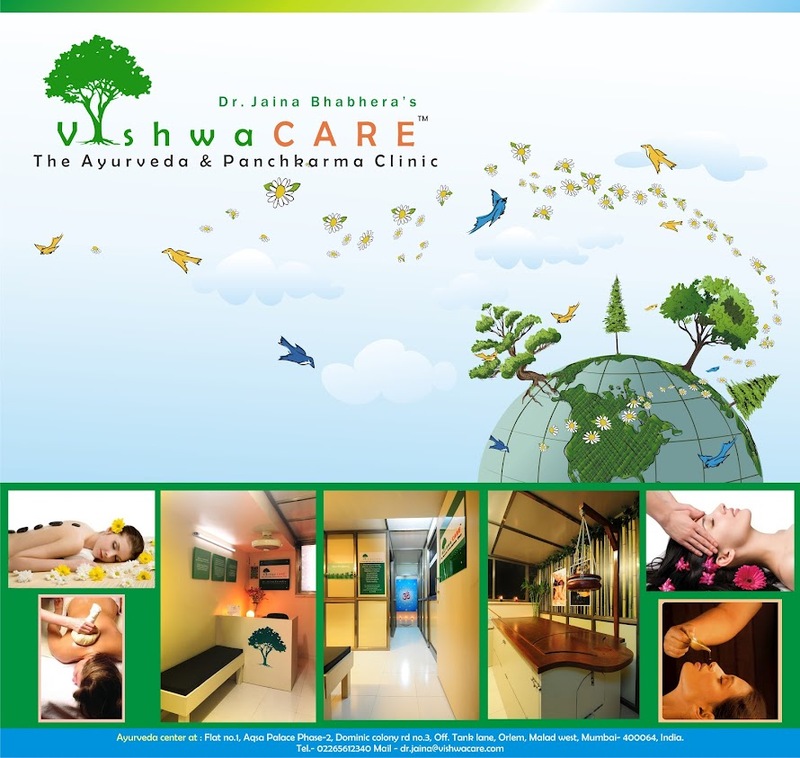 ‘Nimbatiktakam' is an Ayurveda drug for psoriasis that had been researched and developed some 20 years ago by the Ayurveda Research Institute for Mother and Child Health Care (ARIMCHC), formerly the Panchakarma Research Institute, at Poojappura here. The drug had been the lifeline of psoriasis patients as it had been found to give excellent results in keeping psoriasis, a difficult-to-treat autoimmune skin condition, under check. Owing to some technical issues, the ARIMCHC had not been producing ‘Nimbatiktakam' capsules since the past eight months, sending psoriasis patients into a panic. The Central Council for Research in Ayurvedic Sciences, under the Department of AYUSH, Ministry of Health and Family Welfare, has now taken steps to ensure that the National Research Institute of Panchakarma (NRIP) at Cheruthuruthy is equipped to start the production of ‘Nimbatiktakam' in the next three months. It has also directed the Siddha Regional Research Institute in the capital city to manufacture and supply this very vital drug to the ARIMCHC to meet the immediate requirement of psoriasis patients till the NRIP is equipped to take over the production of the drug.